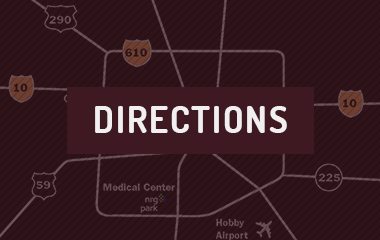 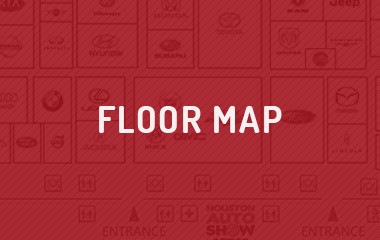 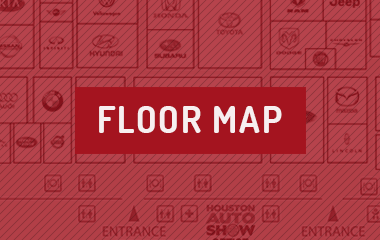 The 2020 Houston Auto Show is closing out the first month of the new year by covering more than 800,000 square feet of NRG Center with today’s newest vehicles from the world’s top automakers. 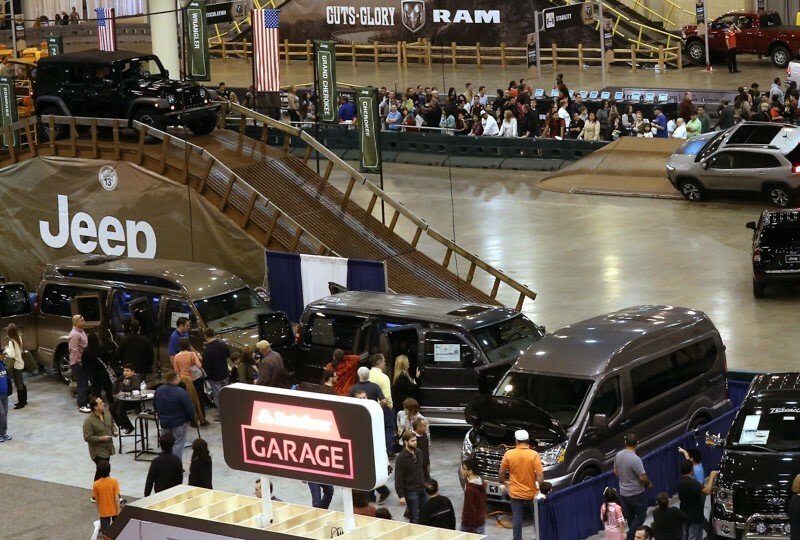 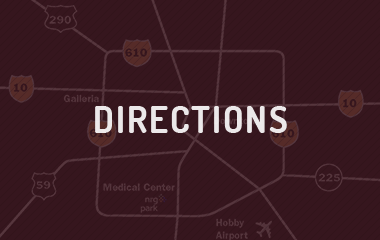 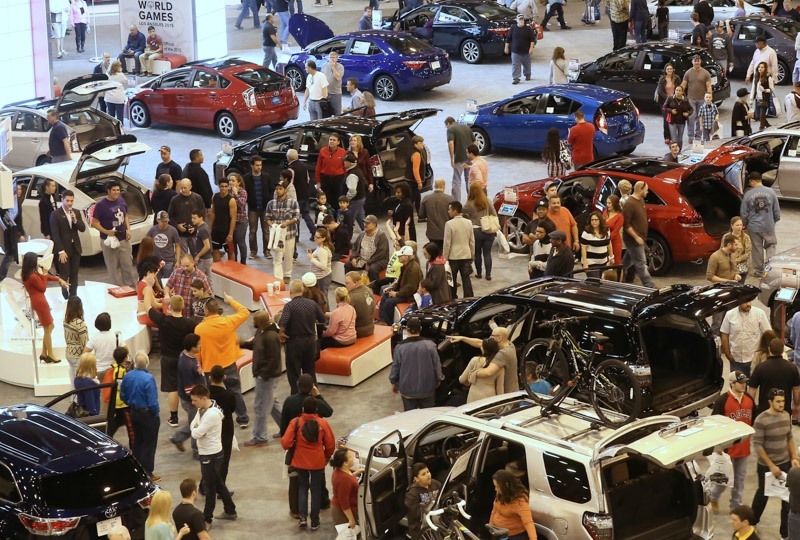 For the 37th year, the Houston Auto Show brings the automotive world to Texas, allowing consumers to see, touch, drive and experience the industry’s latest and greatest offerings. 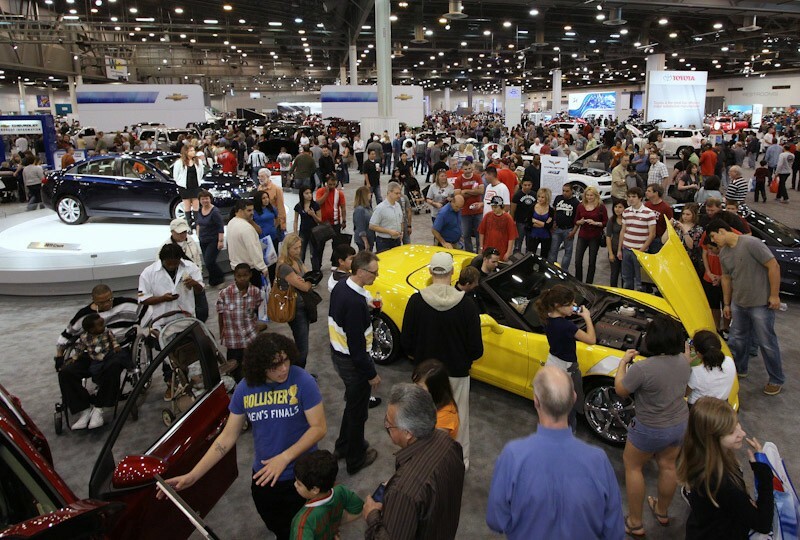 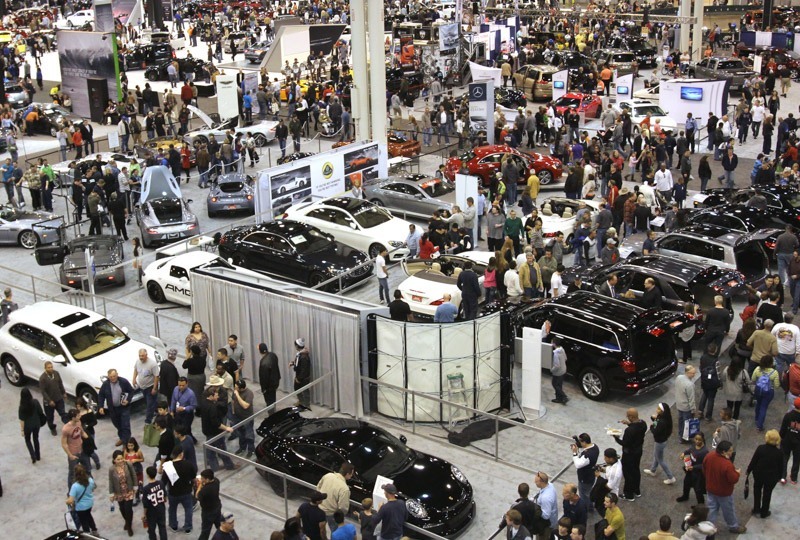 The 37th Houston Auto Show is the largest auto show of the south, and the first place in 2020 where you can see, hear, touch, and even drive, the most heart-racing cars and trucks from more than 30 of the world’s top automakers. 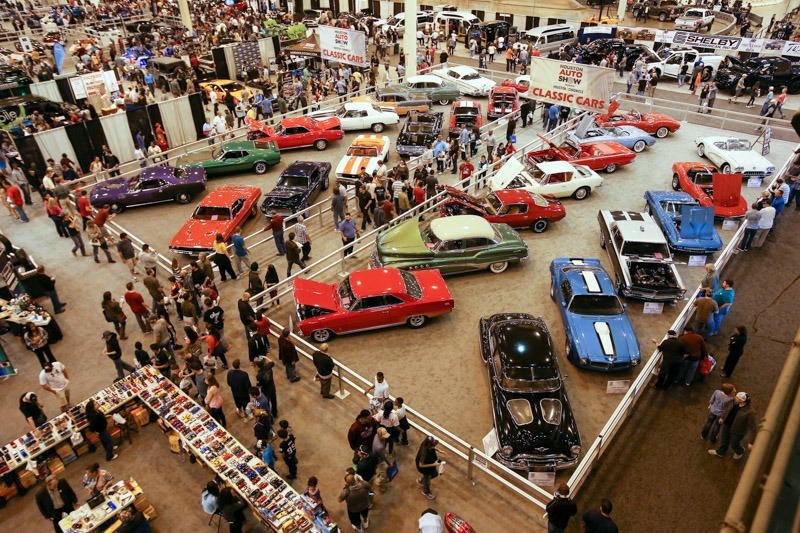 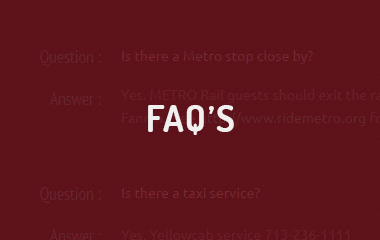 There will be no admittance 45 minutes prior to the close of the show!